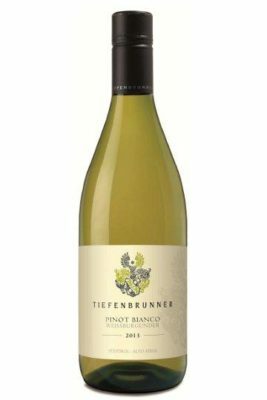 This is an elegant Pinot Bianco with a light medium-lemon color. The wine offers aromas of white flowers, lemon-lime citrus, and hints of green apples and pears. On the palate, the wine's subtle, creamy texture is countered by refreshing acidity and minerality. This wine is wonderful on its own as an aperitif or paired with light salads and vegetable antipasti, light appetizers.